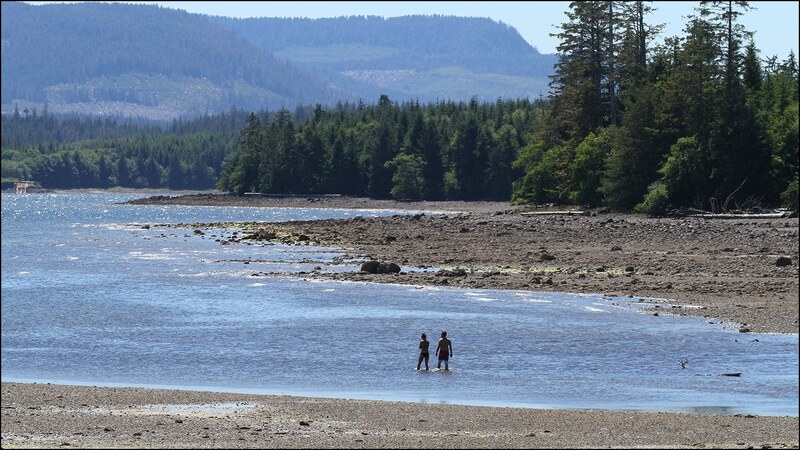 As we button up the lodge for the long wet winter months ahead, it’s time to take stock of our 25th season in Naden Harbour. It was indeed exceptional in many ways. Several weeks of warm dry weather from mid-May thru late June was cause for some concern as much of the province was under water restrictions and fire watch. It was a reminder that even up here in the “misty isles” we can’t take anything for granted. 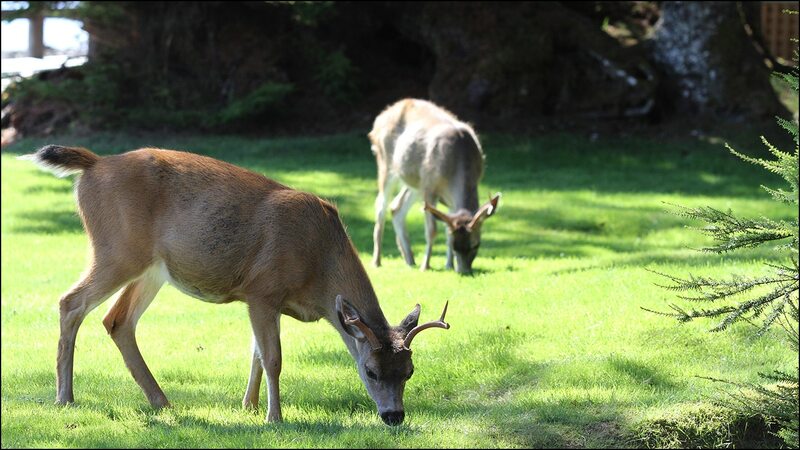 While the staff were thrilled at the beautiful summer conditions, the return to “normal” in July provided welcome relief for the operations department. June fishing is distinguished by feisty feeder Chinooks but this year the numbers were outstanding! 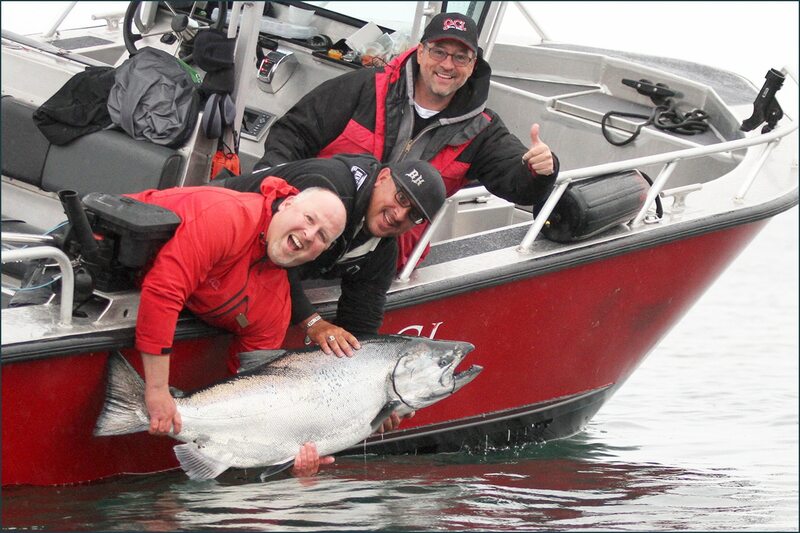 Lots of anglers had their butts kicked by 15-pound Chinooks and loved every minute of it! When you can catch & release 40 or 50 fish like that in a day, you’ve got some stories to tell! 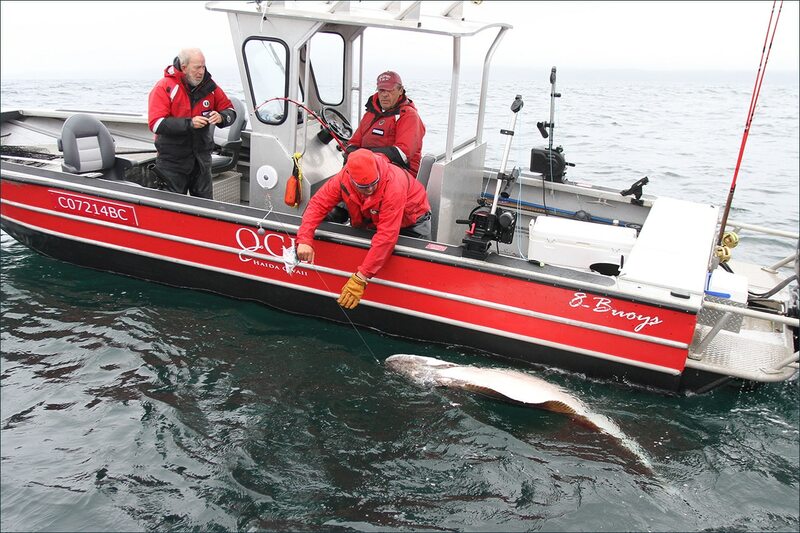 Halibut… never have we seen better halibut fishing. There were no shortage of nice chickens for the fish box and for those seeking something heavier to haul up, we were always finding new bumps and ridges out in 220 to 330 feet that provided those larger fish in the 30-60 pound class. As for barn doors, best year ever by far! Fifty-two fish over 100 pounds, 10 of them over 200! The QCL record was broken twice this year with a 277 pounder for Dave Bossons and of course, we won’t forget the massive fish hauled up by Bruce, George and Kraig that taped out to 405! 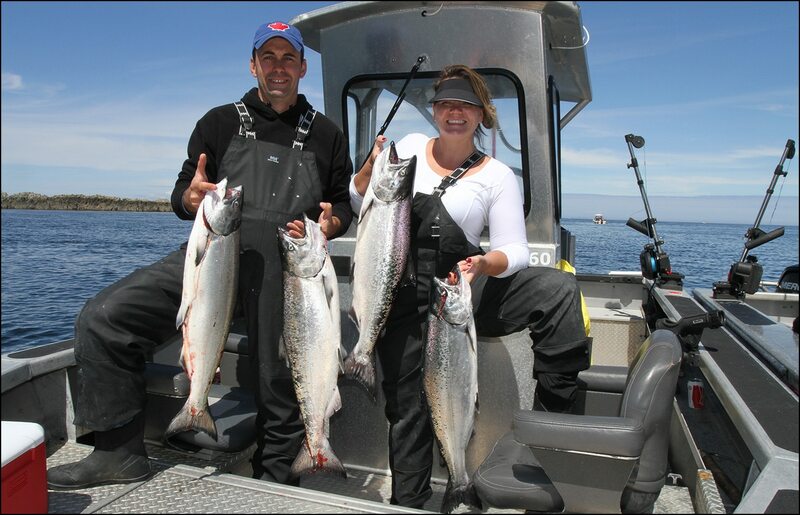 While the early season Coho fishing was pretty standard we didn’t see the usual abundance of Coho in July & August. Whether that was a migration thing or some other issue, we’ll be anxious to hear from the DFO scientists’ reports this fall. Chinook fishing, on the other hand, was pretty reliable. Adapting to tides and weather, we were always able to find them. The Tyee count was up noticeably from last year and so was the “big fish” count for those over 40. We saw more new members of the 50 Pounder Club this year, eight of these coming in August! Two fish over 60 were landed this summer and one beautiful giant was released by Trevor Malley on July 30th that measured to 78 pounds! All in all, an incredible fishing season. Sending out a huge THANK YOU to our QCL crew who did an outstanding job this year! It was our busiest season ever and this great team not only succeeded in sending our guests home happy… they flourished! What an awesome group of people to spend the summer with, it was truly a pleasure to share every day with you! And to our guests, we hope you enjoyed it at least as much as we did! This is such an incredible part of the world and we’re blessed to be here. Sharing in your excitement and enthusiasm is why we’re here. and amazing stories to share with friends and family as you enjoy those tasty meals of fish that you caught yourself! Of course we’ve already started preparing for next season so we’d like nothing better than to have you come back again! Until then, keep an eye on our website and social media for updates and all the latest news of what’s happening at QCL! nextSeason's Greetings from everyone at the Lodge!